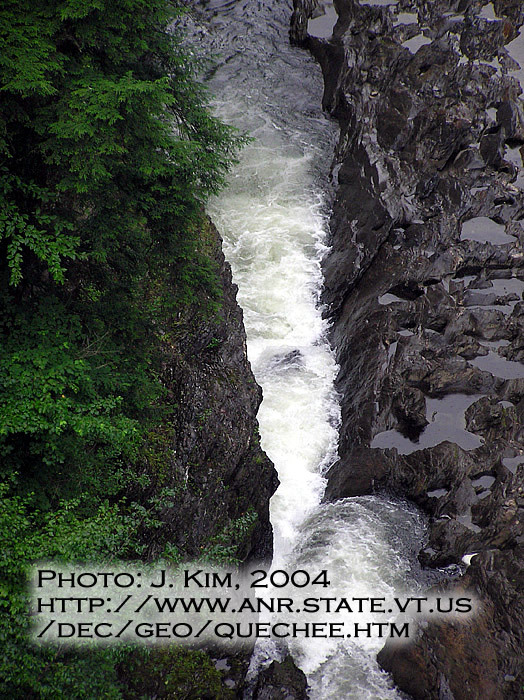 Quechee State Park runs along US Route 4, and its proximity to many Upper-Valley attractions make the park a popular tourist destination. Hundreds of thousands of visitors stop each year to take in the breathtaking views of the Quechee Gorge. Other visitors seeking an overnight stay enjoy the easy access to the park’s spacious campsites. From Jct. I-89 and U.S. 4 (Exit 1): Go 3 mi. W on U.S. 4.